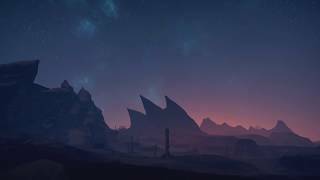 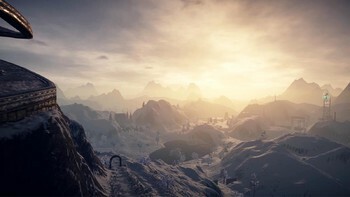 Survival RPG Outward is Now Available! 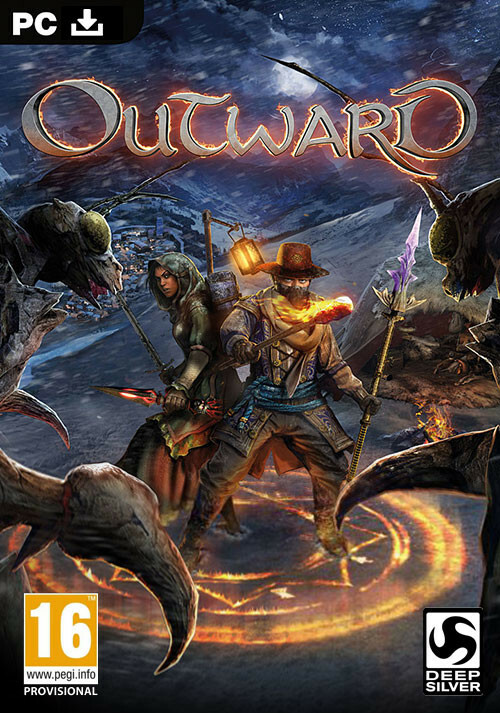 Buy Outward as a Steam Key. 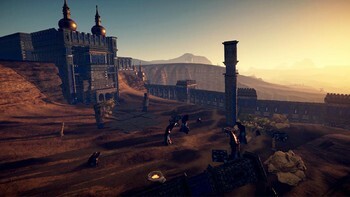 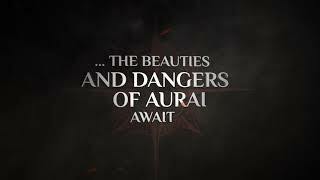 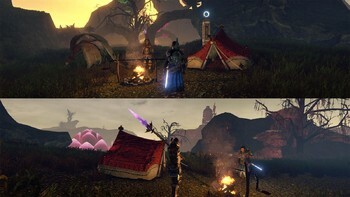 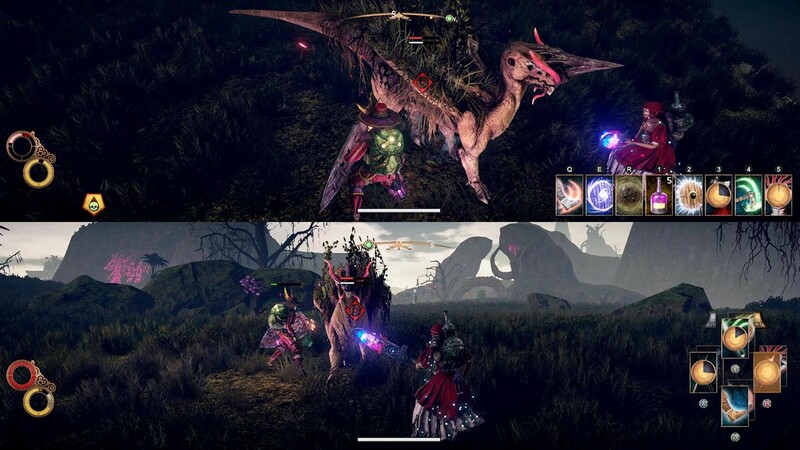 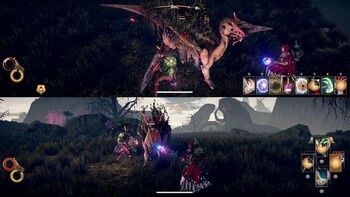 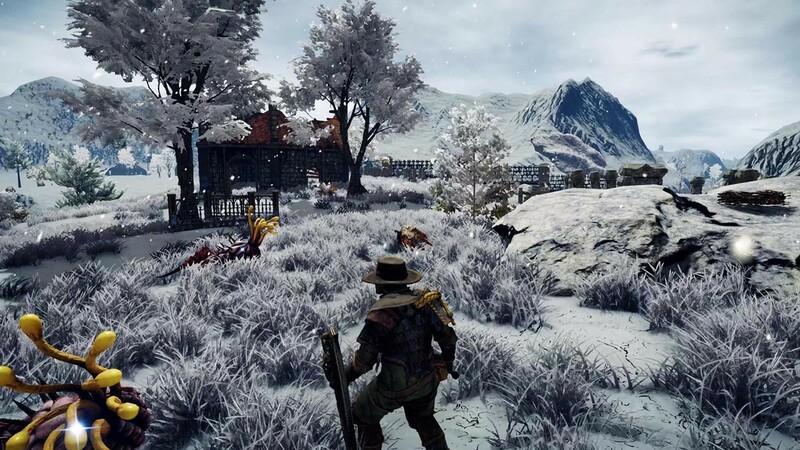 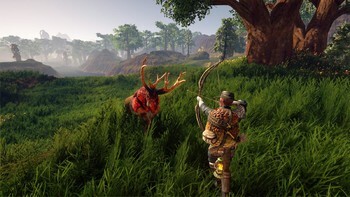 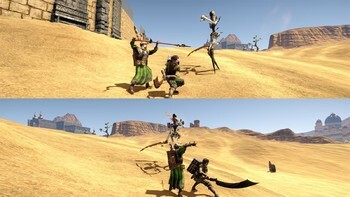 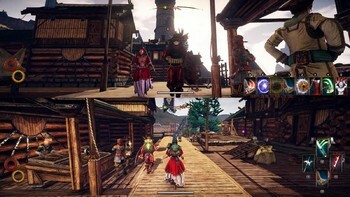 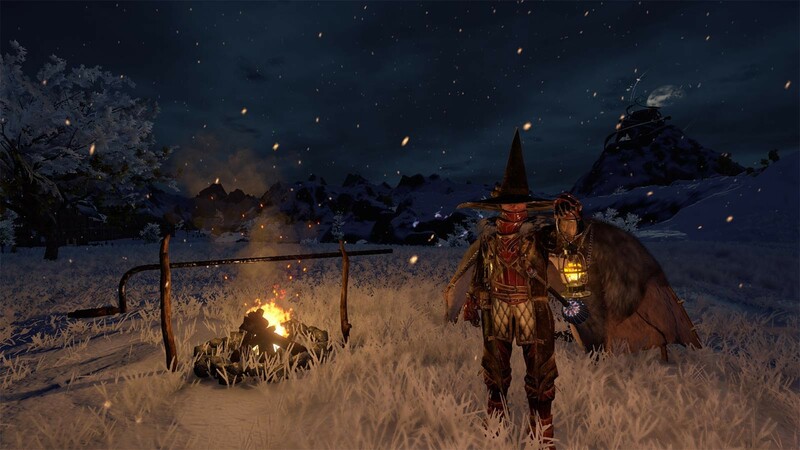 Outward delivers an immersive RPG experience coupled with survival gameplay, offering a deeply-rewarding challenge for the most avid gamers. As an ordinary adventurer, you’ll not only have to hide or defend yourself against threatening creatures, but also brave the hazardous environmental conditions, protect yourself against infectious diseases, make sure you get enough sleep, and stay hydrated. 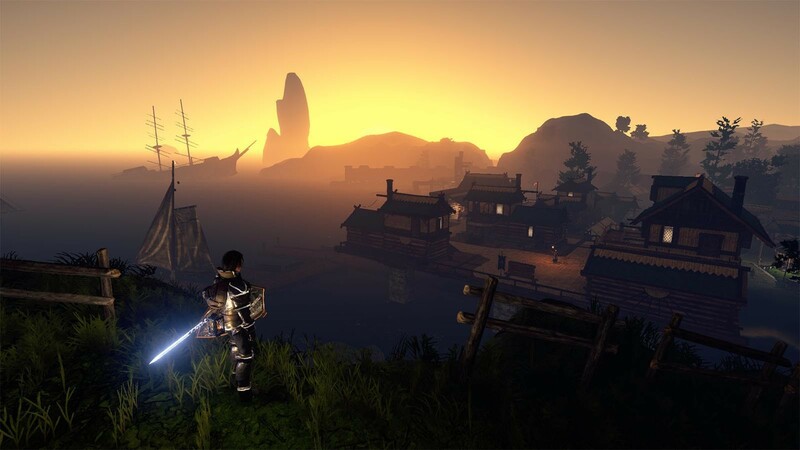 Embark on perilous expeditions across untamed lands to reach new cities, undertake varied missions and discover hidden dungeons crawling with formidable enemies.